Marjorie Sanders is an established artist with a background in photography and digital art. She was among the first to explore innovative techniques using pixels as paint on a virtual canvas. Her illustrations are found in homes across the country and abroad. From 2007 to 2011 she was a partner and a featured artist at Sandstone Gallery, the oldest gallery on historic Gallery Row. She began to pursue her passion for fine art glass in 2012, attending classes in Portland and Santa Fe to learn core principles and techniques. Her glass vessels have been selected for national and international juried exhibitions, including Emerge Biennial International Juried Exhibition at Bullseye Projects in 2016 and 2018. 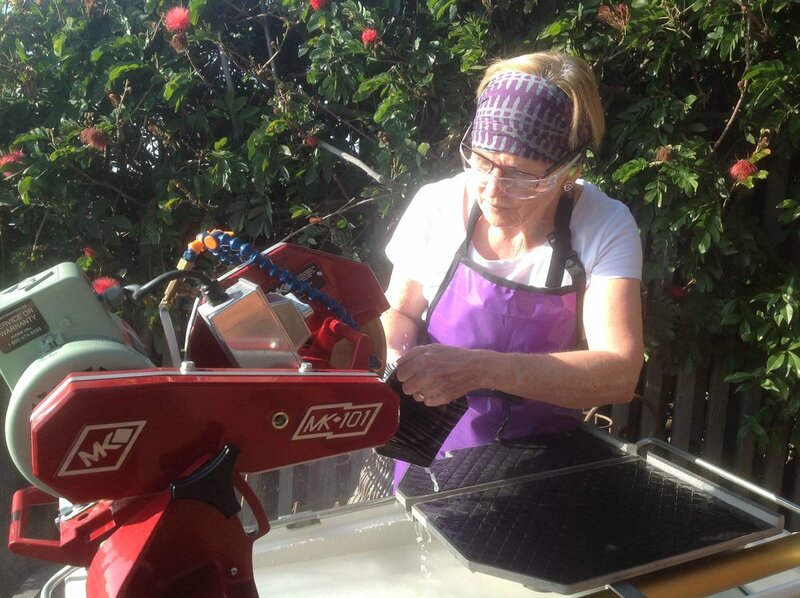 Sanders lives in Laguna Beach, California, where she continues to evolve as a glass artist through immersion in her daily practice, rigorous independent research, formal instruction and dialogue with her mentors. Spare elegance. Contemporary minimalism. These qualities describe my art through many transitions over the years.